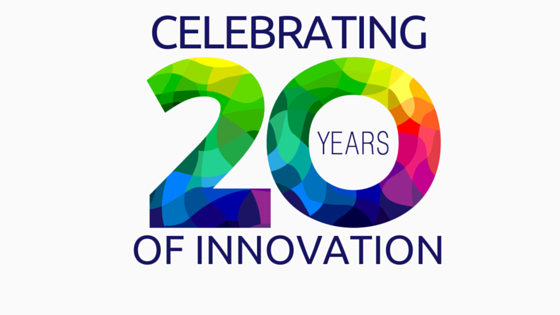 As Netcetera celebrates 20 years of successful business we thought we would share some of the great success stories behind some of the clients we have helped over the years. We gave Lawrence from the team at Futurestore the 60 second interview. To get his thoughts on being a Netcetera client and setting out in business. Steve: How long have you been in business for? Steve: What is your main business, what do you do, who are your customers? Lawrence: We spend our time almost entirely devoted to building ecommerce websites. All the sites we build are based on our own software and this makes it quick and easy to respond to customers’ needs for flexibility in website functionality. Our customers are typically SME’s – from businesses of one owner/manager to larger enterprises with hundreds of staff. Lawrence: We stay with Netcetera as they are able to still offer an excellent personal service to businesses like ourselves. Steve: Any funny stories or challenging situations from your business? Lawrence: We once had a call on a Monday from a person who had just been let down by their website designers and who, because of advertising that was due to hit the streets, needed a fully working ecommerce website designed and built by the following Monday. We did it….just! Steve: What would you say to someone about to set up their own business, words of wisdom ? Lawrence: If you can genuinely leave your client happy at the end of a job (and get paid! 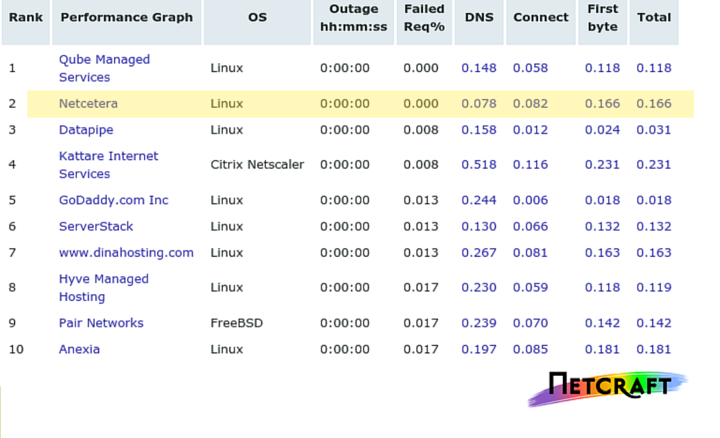 ), then there’s little else you need to worry about. 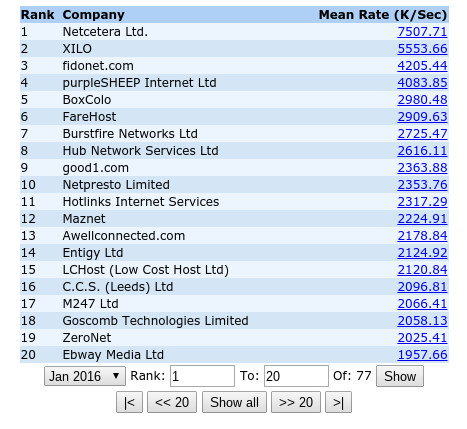 Steve: How important is having reliable hosting for your business? Lawrence: This is paramount, especially so with ecommerce websites. About Futurestore; Started in 1998 we have designed and built over 700 websites. In 2000 we developed our own content managed ecommerce software which is now the core of all the online stores that we develop. Whether you’re a one person business starting out in ecommerce retail or a larger business with warehouse distribution we have the experience to help create a successful online strategy. If you would like to become one of our satisfied clients and find out what Netcetera could offer your business take up our 7 Day free trial offer now and take make your business a success with Netcetera. If you have a story to share about your business and would like to take part in our 60 second interview please get in touch, we’d love to hear from you. 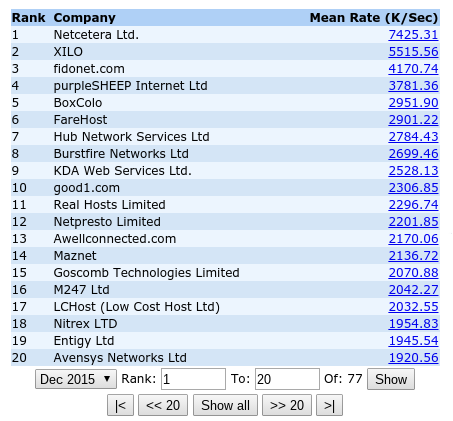 Netcetera is proud to announce that once again the company has appeared in Netcraft’s global list for the most reliable web hosting companies. Despite the latter part of 2015 being an extremely busy period for the company with the opening of its new onsite Business Recovery Centre and the commissioning of its new hosting hall it has been business as usual with no adverse affects on the company’s reliability and performance. Netcetera’s environmental commitment has once again been recognised in 2015. One of the highlights of our year was when the business was shortlisted as a finalist for the Isle of Man Newspapers Awards for Excellence, within the category for Corporate Social Responsibility. 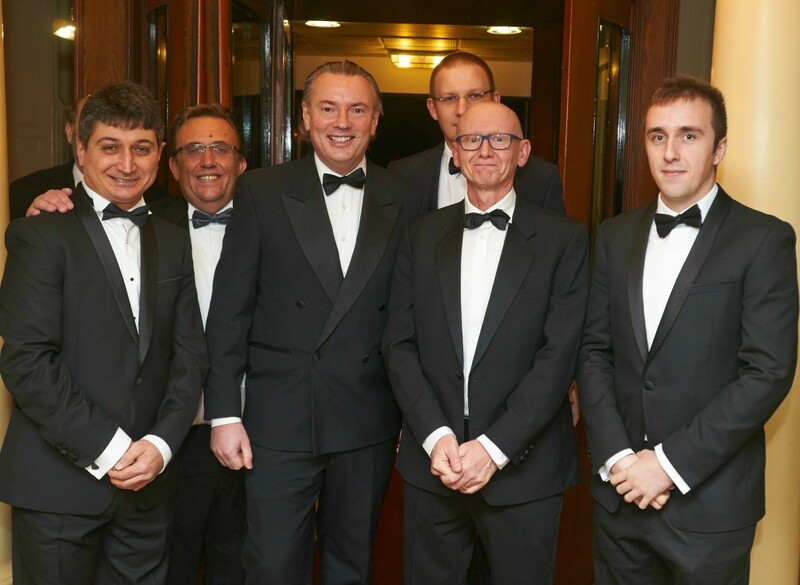 Being shortlisted for such a prestigious award was an excellent achievement considering this was the first time that the company had entered. The company’s environmental ethos is at the heart of everything that the business does which includes the use of the latest energy efficient technology, using green sustainable energy, recycling packaging and pallets and operating a paperless office environment. 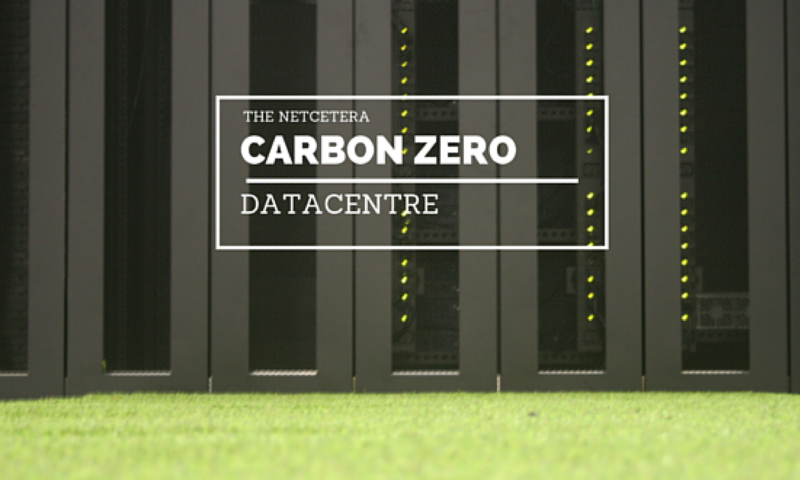 To date Netcetera have reduced Carbon Emissions by over 1,600 tonnes and helped clients in over 75 countries reduce their own Carbon Footprint. 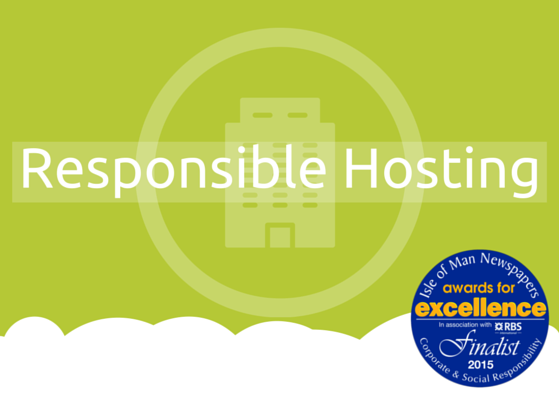 To be recognised by our peers for our environmental commitment is something that all the team is very proud of. The company has more plans for 2016 that will further demonstrate its commitment to environmental causes. Netcetera will be supporting local charity Ecovannin by providing them with Green Hosting for their website and helping them with the launch of a new green business directory. Netcetera will also be supporting new start-up businesses and local entrepreneurs with some great green hosting, ongoing mentoring and access to training events. Happy 1st Birthday! Grab your .UK Domain for just 99 pence! Get your new .UK Domain name for just £0.99 with Netcetera! When launching a new website, one of the most important decisions you’ll have to make is selecting a Domain name. This particular choice can impact how successful of your websites is in almost every area such as search engine optimization (SEO) and social media marketing (SMM). If your website originates from the UK we suggest the .uk Domain as it is shorter, sharper and snappier than the alternative .co.uk. It also puts more emphasis on your brand or company name making more memorable. 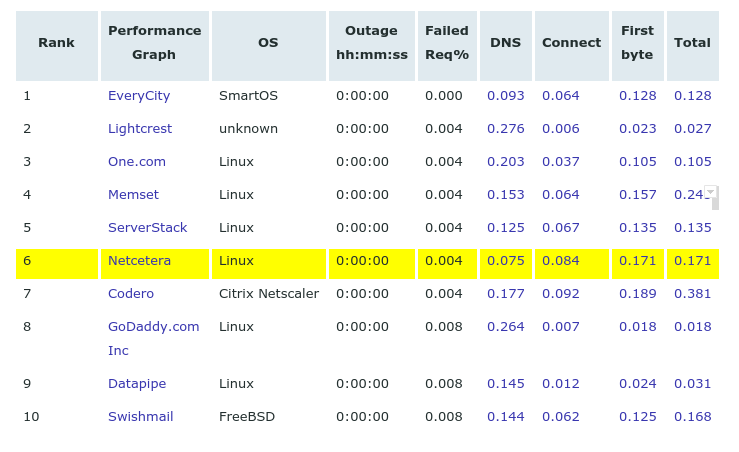 Still got a server in the office? Single server Colocation Offer! 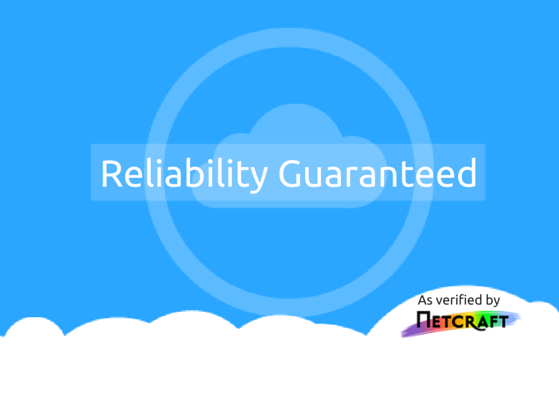 Netcetera offers secure, reliable, high quality colocation. Prices start from just £35.00 per month. We have space in our Datacentre with generous power allowances. Colocation is a very popular option for clients who want full choice and control over the hardware and software they use, but don’t want the expense of maintaining a 24/7 connected secure building with redundant power and air conditioning infrastructure.